Hey everyone! 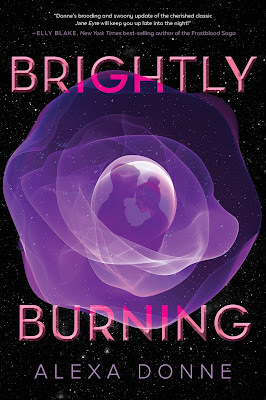 We are super excited to announce a tour we're hosting for BRIGHTLY BURNING by Alexa Donne which released on May 1st! 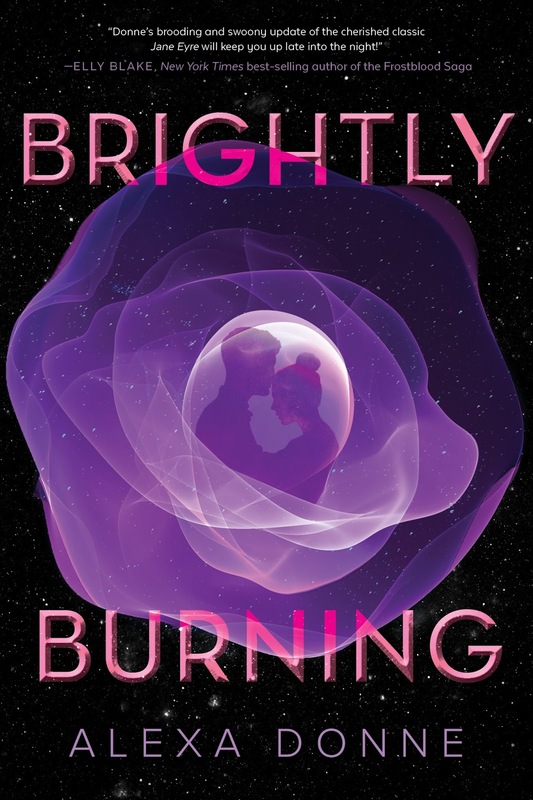 We are totally stoked for the tour for BRIGHTLY BURNING this April/May! We can't wait for everyone to read it!